Exhibition catalogue, edited by Thomas Buchsteiner and Otto Letze. Essays by Thomas Buchsteiner, Keith Hartley, Lotte S. Lederballe Pederson and Erja Pusa. 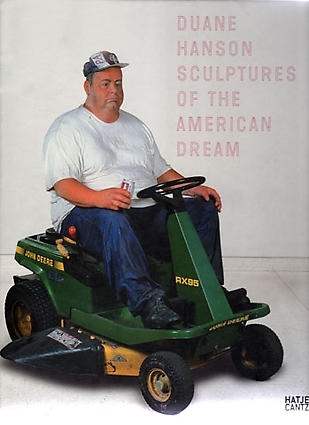 Includes expanded reprint of the catalogue raisonné, Duane Hanson: More Than Reality (2001), exhibition history and bibliography. Published by Hatje Cantz, Ostfildern, 2007. Hardcover, 192 pages, 187 illustrations in color.